A Web Designer has both an artistic sense as well as the technical knowledge to design individual web pages, link them together through a navigation structure, and ensure that their discrete technical functions (also called applications) embedded in each page works as intended once the site goes live. A Web Designer needs specialized skills that include graphic design, a working knowledge of HTML (hypertext markup language) which is the technical behind-the-scenes code that makes the Internet work, an ability to problem solve issues of functionality with various applications. 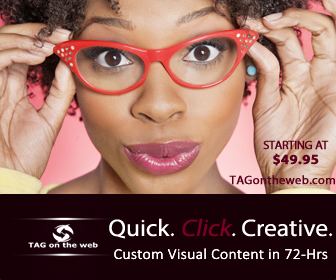 There are numerous places both online and off, where you can acquire web design skills. Check your local community college for classes. The most popular software for creating websites among professional web designers is Macromedia’s DreamWeaver. Microsoft Corporation also has a website design program called FrontPage. In addition to being very skilled with web design software, most web designers are also proficient in using Adobe Photoshop. Photoshop is a software program that lets you manipulate photographic images. Images are almost as important as words on the Internet and a web designer must know how to refine, adjust, and manipulate images in various ways to use on web pages. 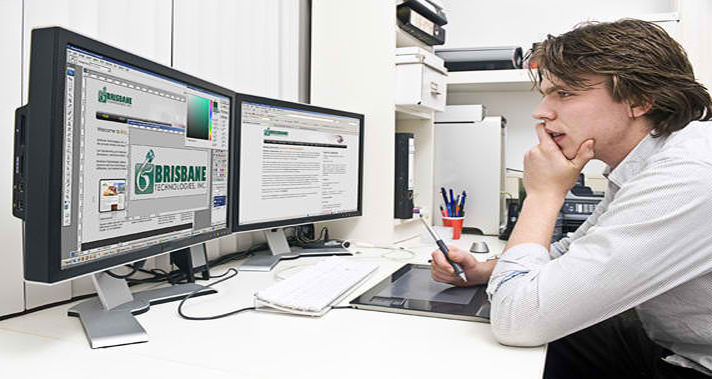 Web designers work with or are themselves web developers. A web developer has a higher technical knowledge of the code language (HTML) and knowledge of how to write or apply the correct code protocols to make the functions of a website work each and every time. Those functions might be as technically routine as installing the checkout “cart” of an e-commerce website or as complex as encrypting millions of individual online accounts on a bank’s website to ensure the utmost privacy and security. You’ll need to develop a design portfolio, a roster of website designs created by you that you can show to potential clients or employers to demonstrate your particular design styles. Your starting portfolio will no doubt be filled with websites created from design school assignments. Once you’ve got a decent portfolio that demonstrates your graphic designing skills and knowledge of various applications, you can get tons of freelance work or get good employment in a company’s creative side of the business. Web Designers can make $50,000 or more annually.